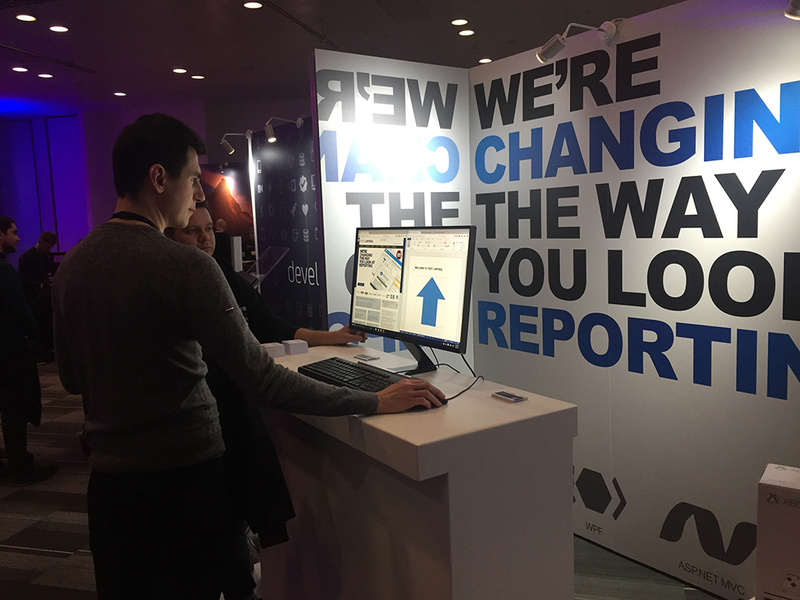 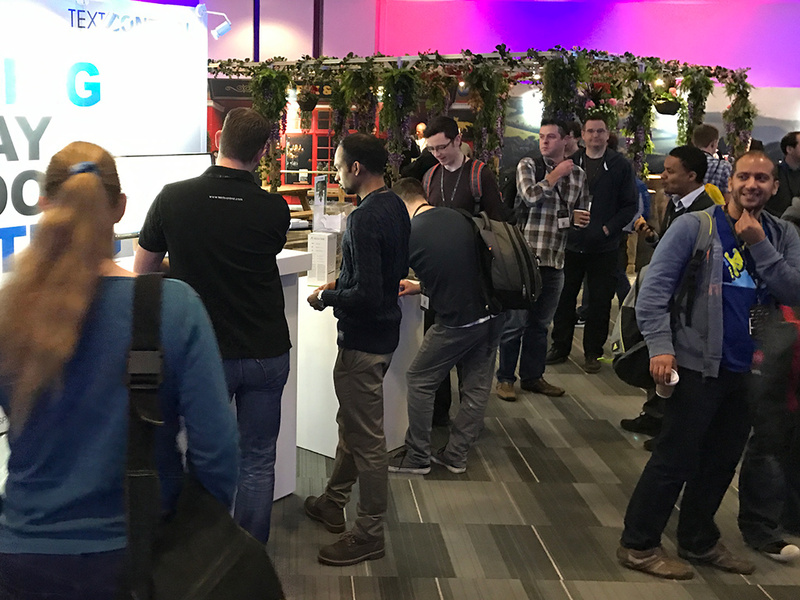 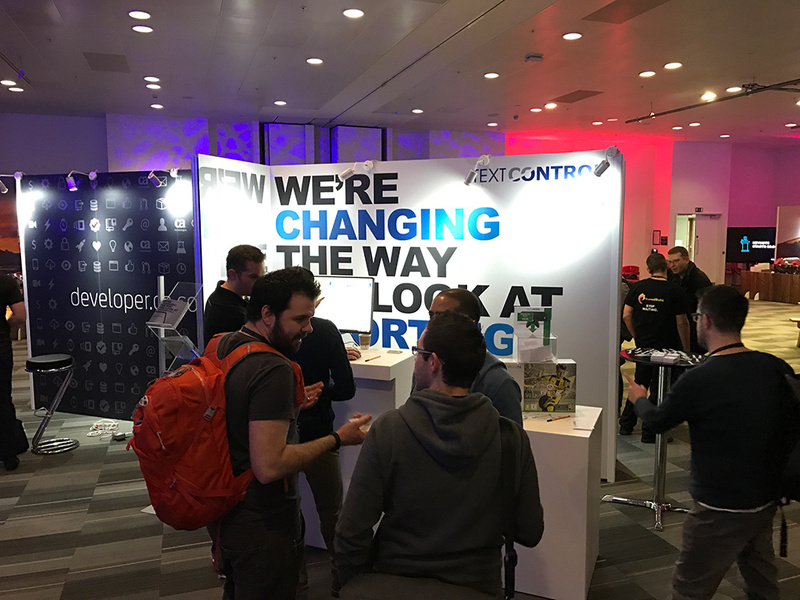 This week, we are exhibiting at the NDC London 2017 as partners - an event we are sponsoring since the beginning in 2013. 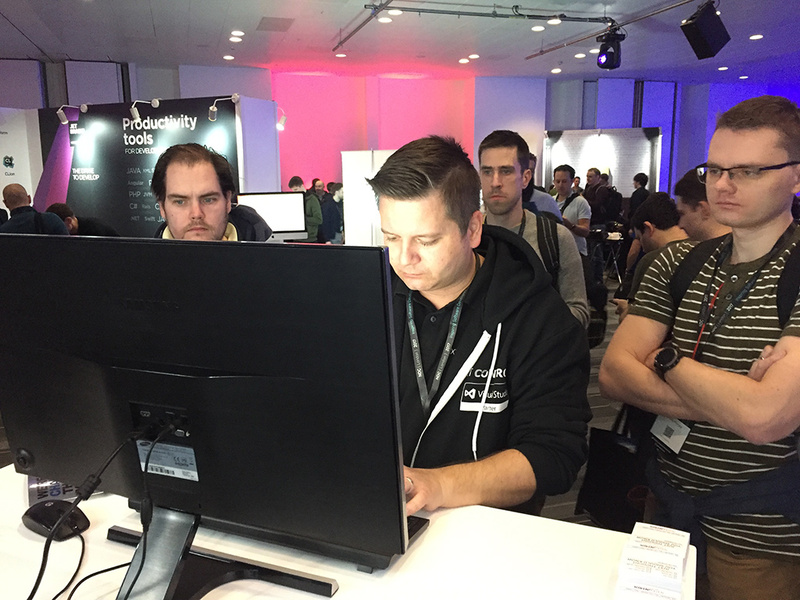 The NDC conferences (Oslo, London, Sydney) became one of Europe`s largest conferences for .NET & Agile development. 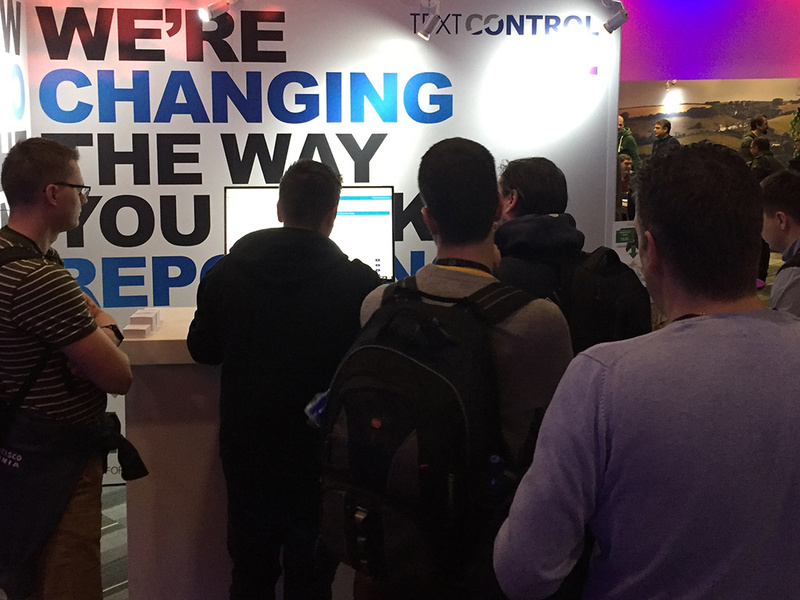 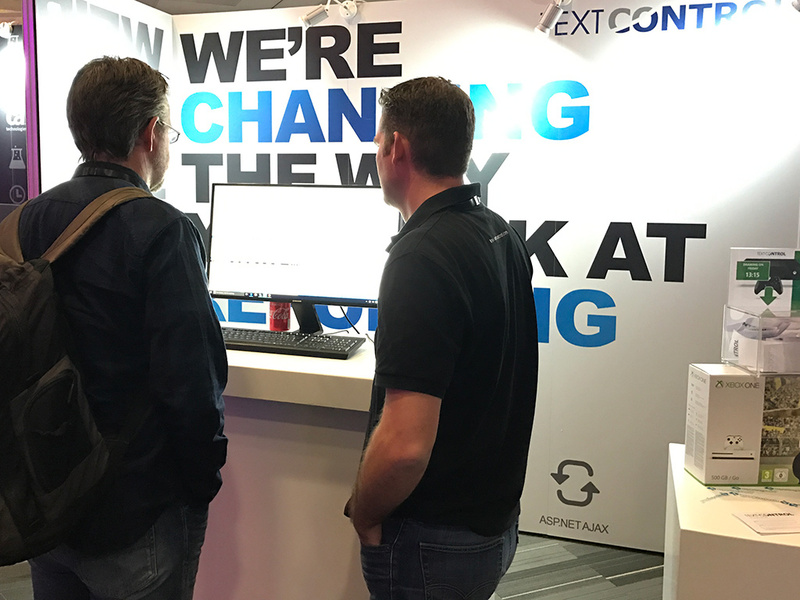 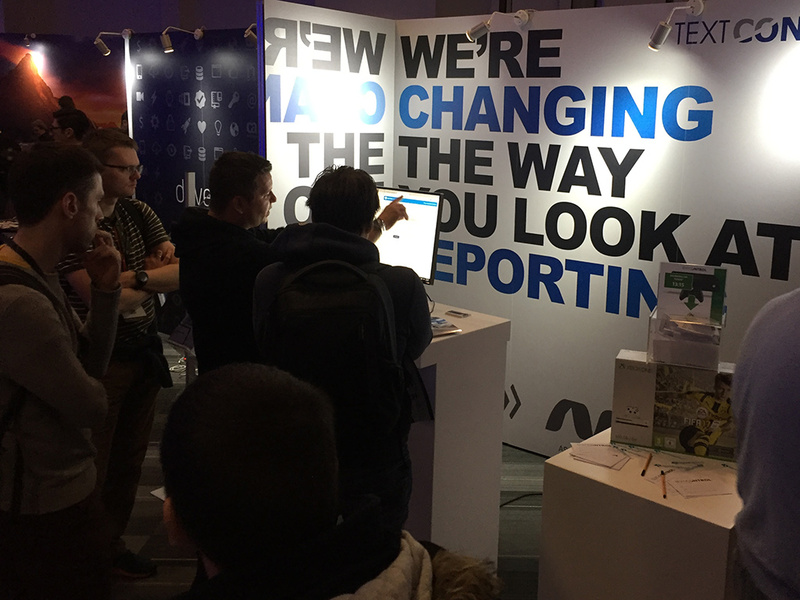 We are giving demos of our latest TX Text Control release X14, our Web API ReportingCloud and are talking to many users from the UK and other countries. 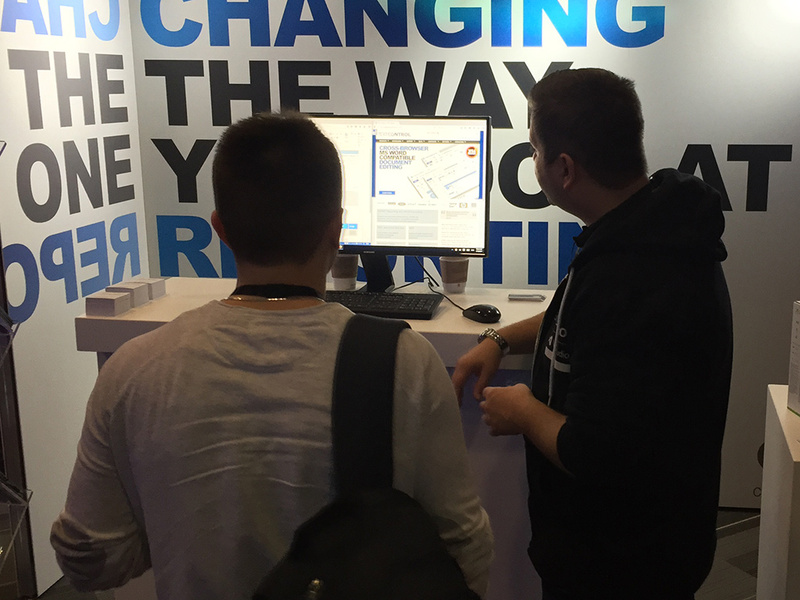 As always, it is a great experience to talk to so many enthusiastic developers.